AVID » Welcome to Fillmore High School AVID! Welcome to Fillmore High School AVID! 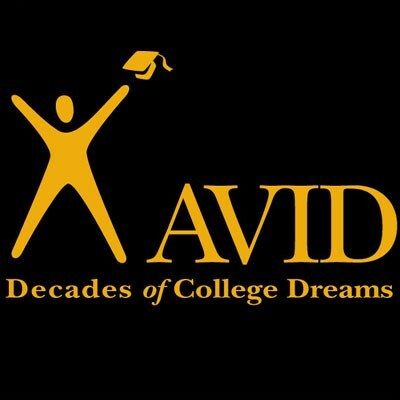 Fillmore High School has gladly welcomed the AVID program onto its campus since 1995. In that time, through the hard work and dedication of the AVID students and staff, FHS has seen an increasingly college-going culture and a large number of its students attend college following graduation. 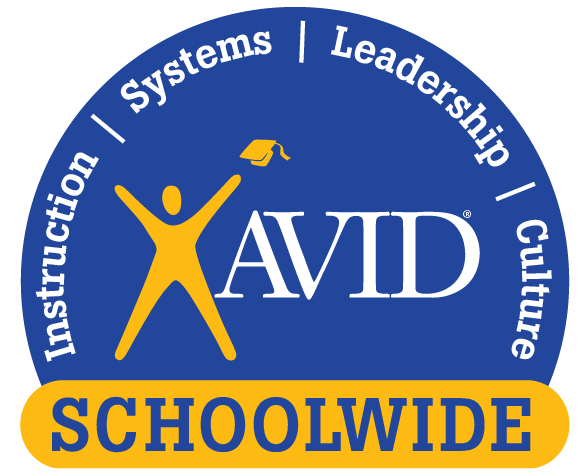 AVID School Wide approach to student success - learn more!